Cleatech LLC manufactures laboratory equipment and cleanroom supplies for controlled-environment applications combining top-quality and competitive prices. We are also a distributor of lab equipment and instruments and cleanroom furniture from the most trusted brands. 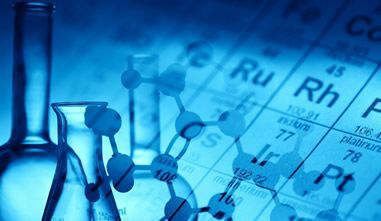 We offer a complete range of lab equipment and cleanroom supplies and furniture servicing the High-Tech industries including Medical and Healthcare, Microelectronic, Semiconductor, Pharmaceutical, Biotechnology, Food manufacturing, Aerospace/Defense, Animal/Veterinary Sciences, Chemicals, Medical Devices, Universities and R&D Laboratories. Our products are comprised of controlled storages, desiccators, glove boxes, exhaust fume hoods, laminar flow benches/workstations, chemical cabinets, lab accessories such as glove and part dispensers, organizers … and much more!